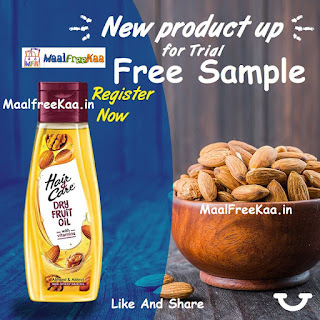 New Hair & Care Dry Fruits Oil Free Sample Available on Home Tester. Club New Product Up Trial! Do you oil your hair twice a week? Which one is your favourite- Almond or Coconut? This trial is just for you! 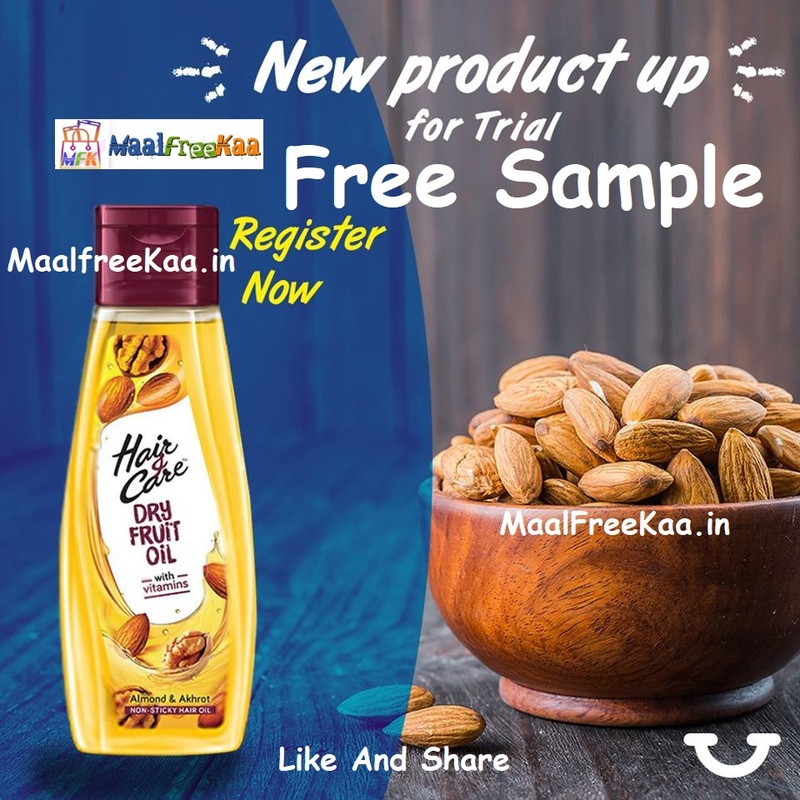 Fill this short survey on your habit of using hair oil and stand a chance to receive Hair & Care Dry Fruits Oil. This sample product offer commences on the 07 MARCH 2019 and will run until Offer Period. Once stocks of the Sample Products on offer are exhausted, no more sample products will be distributed to claimant The sample will be sent to the claimant at the residential address set out in the claim form submitted through the Website. Get Free Free Sample Now. Is this a product test you’d be interested in being a part of?If you do not agree to the above, please just say so. Your answer has no impact on your involvement in other Home Tester Club product tests in the future. Each claimant must allow up to 8 weeks for receipt of the Sample Product The Sample Product is Not for Sale and is only meant for personal use of the claimant.